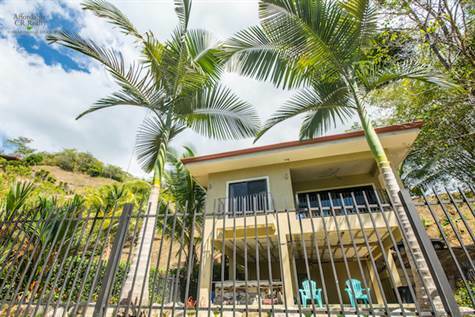 This spacious home is located in a popular gated community in Playa Hermosa, Jaco, with 24 hour security, HOA well established and great common areas. and community pool. It is a great value on a quiet lot surrounded by nature and only 5 minutes to world famous Hermosa Beach. Jaco Costa Rica is located only 10 minutes to the North with full amenities of wonderful shopping, restaurants and grocery stores.